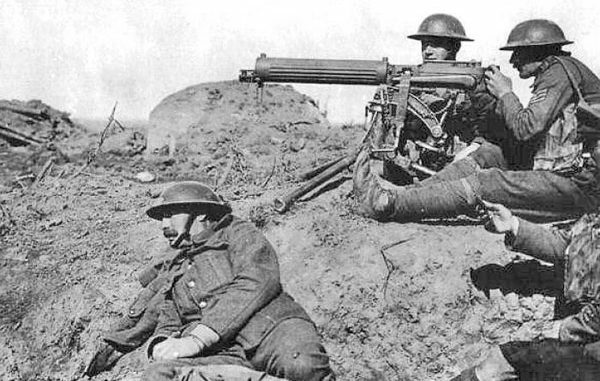 The presentation considers the way fear was expressed and controlled in trench warfare; and the ways in which stoicism, manliness and the norms of the early 20th century society assisted in its control and provided models of courage. Peter Hodgkinson is a Chartered Clinical Psychologist, who has over 30 years of experience in providing assessments in a medico-legal setting. With his professional background, one of Peter’s main interests is in both the individuals who fought and the ways in which they coped. He is also a military historian and author specialising in the First World War. Members of the public welcome. Refreshments available. A donation covers costs and a raffle.